Lexington Country Club members raised $34,600 at their sixth annual Italian Open golf tournament for Hope Hospice – and pushed the total donations over the history of the event past the $100,000 mark. 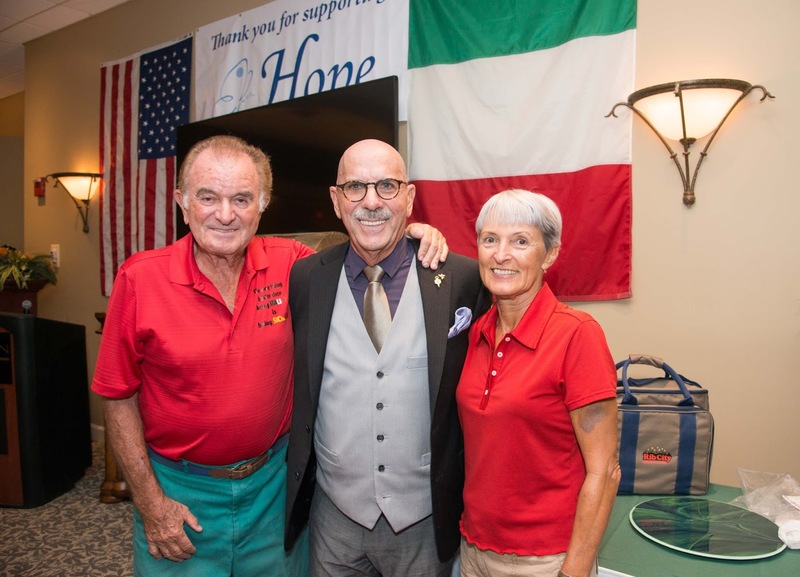 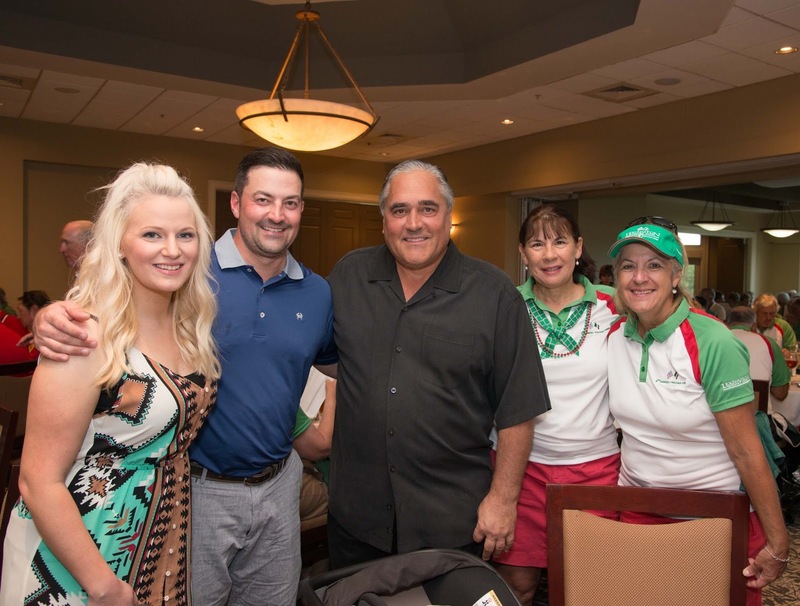 Event organizer Jerry Curcuru, along with his committee of Greg Salvia, Phil Bommarito and John Sackie, coordinated the Oct. 13 event for more than 300 members who enjoyed decorated golf carts, prizes for top golfers, raffles and an Italian-themed dinner. 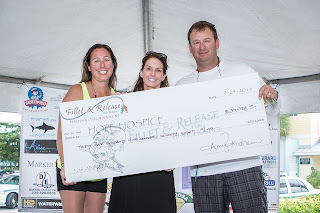 Matanzas on the Bay on Fort Myers Beach hosted the 12th annual Fillet and Release Fishing Tournament, raising $36,000 to benefit Hope Hospice. A total of 104 boats participated in the light tackle, inshore fishing tournament on Sept. 24, raising a record amount for Hope Hospice. In addition to the funds raised through entry fees, the first place and second place teams also generously donated $5,000 and $1,000, respectively, of their winnings to Hope Hospice. Amy Andrew, event coordinator of the Fillet and Release Fishing Tournament, has led the annual event since its inception in 2004 to raise funds for Hope Hospice, a nonprofit organization that has taken care of many families, including her own. 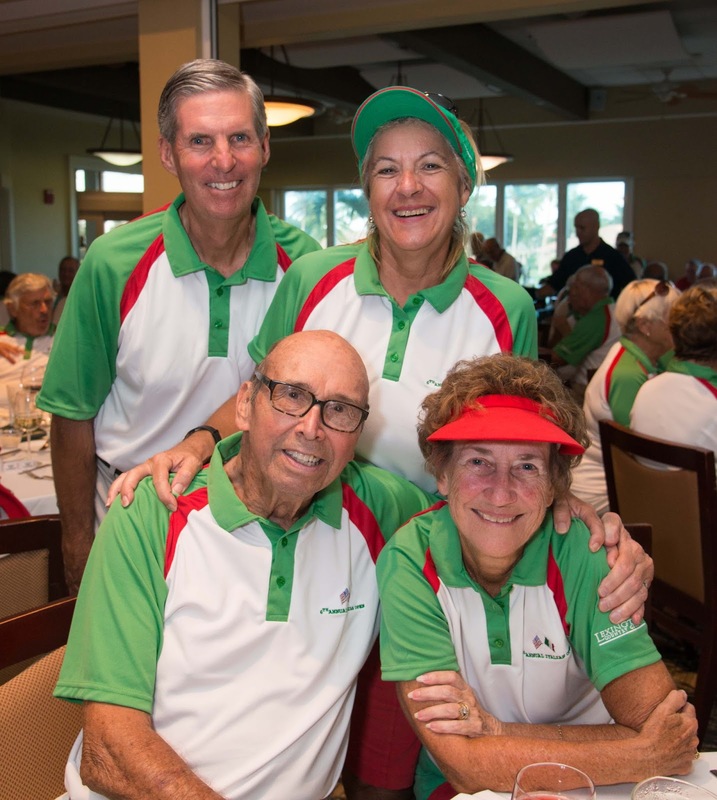 The 12th annual tournament marked Andrew’s final year leading the event. Winners were determined by the total weight of fish caught. 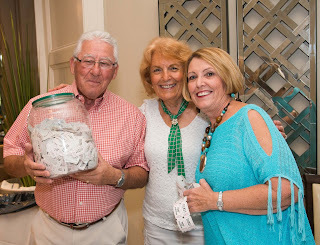 Eligible species included redfish and snook, and all fish were released following the weigh-in.